This month is all about transition. Many transitions need to move through a stage of grief. What’s the difference between “good grief” and a pity party? As a business decision, I closed my massage practice of 17 years last week. I knew it was the right decision, but I’ve been grieving the loss of my connection to many wonderful people, and my chance to contribute to their lives. I really wanted to avoid the pity party, but in doing so, I also ignored a very real emotion that was welling up, and I found myself with a lump in my throat that I even tried to imagine was a cold coming on! It made me think, that if I were cut, I’d take care of the wound, keep it clean, keep it safe from any further tearing, and spend very little time in a pity party. I’m learning a lot about good grief. What resources do you use to give space for grief while honoring your own integrity and intention toward your future? WHAT matters, check HOW at the door…. This is especially appropriate as we finish this month’s focus on setting intention. So many times, our choice of a goal gets dumbed-down because we can’t figure out how it’s going to happen, or, as Dr. King said, we can’t see all the steps between here and there. Part of the art of setting intention is just setting it and having trust in your own inner courage and power to move in that direction, knowing that there is a way, and your feet will find it – maybe even in spite of your mind which is wildly trying to think up HOW. Years ago I used to write down everything I wanted in my life as a New Year’s day activity. Since I was flying private airplanes at the time, one of those things was to have a home that backed onto a private airstrip so I could just pull my plane out of the hanger next to my house and take off. Of course I couldn’t see the end of that staircase, but it went on my list anyway. Same with the swimming pool I thought would be lovely in my backyard, and the business I wanted to start. None of those dreams came with a how, they were just MY DREAM. Truth be told, a year or two later, I wasn’t interested in the pool (too much to clean, and too risky for my children’s safety) or in the home on an airstrip (too noisy and isolated from the city) and I’ve run my business successfully now for 18 years even though I put that on my “Dream” list 30 years ago. WHAT intentions would you set if you didn’t have to come up with the HOW first? Comments Off on WHAT matters, check HOW at the door…. There is an expression that “when you look at challenge differently, it starts looking different to you”. There are a few people lately that are amazing examples to me of “attitude in action” in dealing with their own life altering situations. They are going through personal and professional crisis that really can try a person’s faith and belief, but they persevere with grace and poise. Some days they are just not ok and good, but they share that with their support team anyway. All around us there are people we know in crisis and change, from jobs to homes, to health, family and finances.Which people in your sphere’s have that “awesome attitude” and how can that make a BIG difference not only to them but to others? I know for me, the past four years has been a relentless series of changes on all the areas I mentioned above and yet I am choosing to stay positive, keep evolving, growing and moving forward. There are many things that are NOT the same, but I still have love, health, family, friends, opportunity and fun in my life. What defines your attitude? Never underestimate how it can help someone you don’t know or haven’t met yet! 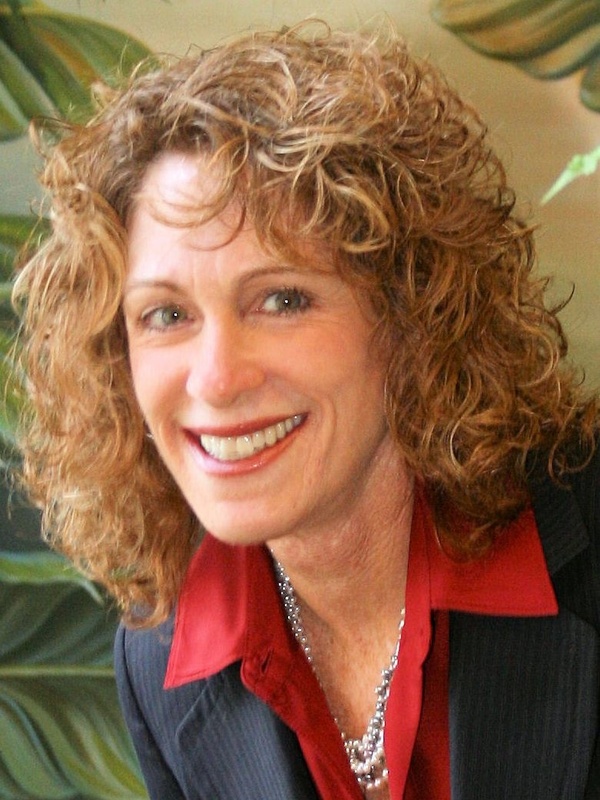 Deborah Shane, is an author, entrepreneur, speaker and expert. She is the founder and Chief Motivator, Educator and Catalyst at Train With Shane, which delivers business education and professional development through speaking, events and training in the career, sales, social marketing, and motivation fields. Deborah is also founder of the Women’s Empowerment Series Conferences and The Career Transition Series Intensives. 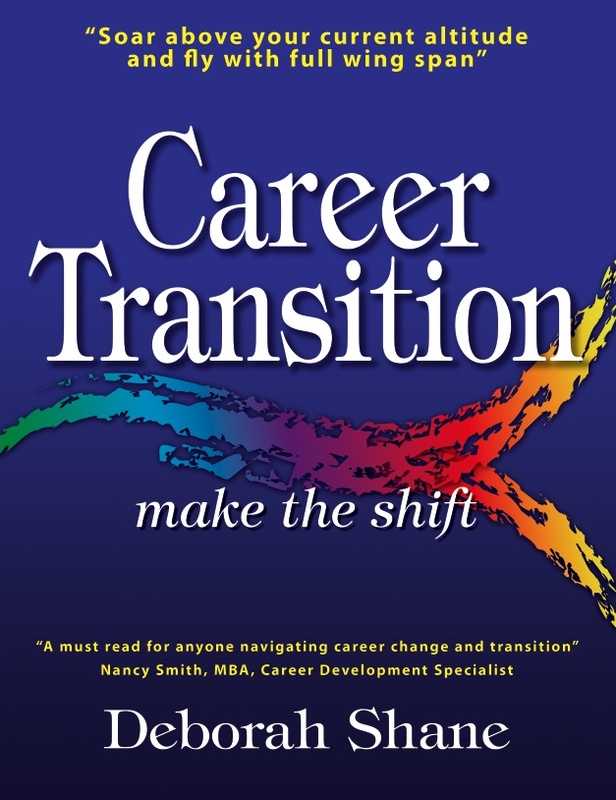 Her new book Career Transition Make the Shift-The 5 Steps to Successful Career Transition comes out early in 2011. Reach Deborah through www.deborahshane.com, TrainWithShane.com, her blog deborahshanetoolbox.com on Twitter, Facebook and LinkedIn at Deborah Shane, and at Blogtalkradio.com/trainwithshane.